What drives traffic to one’s blog is always a topic of debate. Clearly commenting on what others are writing and staying within the news cycle is important. What I have noticed recently is that blog traffic can also be dictated towards what people are drinking and thinking about. This year sparkling wine is getting lots of news. One of the big drivers to my blog over the years are posts that I have written about the sparkling wine category. The biggest driver to my blog over the past year however is the word Brazil. Shockingly, I wrote a couple of posts about Brazilian wine and they get the absolute most traffic. I attended that tasting as part of the Snooth PVA blogger weekend in 2013 but it continues to get traffic. Brazilian wine exports are up 50% in 2017 so understand. Maybe it’s also the upcoming World Cup and people aren’t sure what they will be drinking or celebrating with but I do find it interesting. 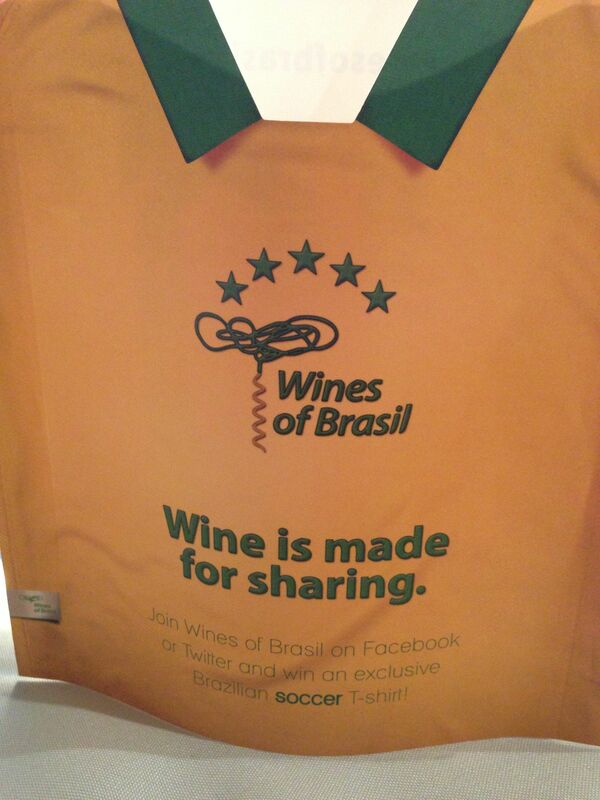 In the past, a post on Italian Kosher wine was a bigger driver but now it’s Brazil all the way. Brazilian sparkling wine, What drives blog traffic? Always interested in what drives traffic to my site.